Look at those eyes. Happiness is in those eyes, and they are a perfect match. This is Mat here. Kristin has gone off to bed and I just wanted to share with you all this picture and a few thoughts I had this day. Kristin and I got a call earlier than expected and a welcomed surprise – Vanya’s orphange had a special outing to the circus and we got invited along. Wow. Here is a Orphange director that had the thoughtfulness to include us in this outing – and even paid for us! She could have easily said, sorry, Vanya is not available today, but she didn’t. This was a really special treat and we are very thankful for this opportunity. 4Love is patient, love is kind and is not jealous; love does not brag and is not arrogant, 5does not act unbecomingly; it does not seek its own, is not provoked, does not take into account a wrong suffered, 6does not rejoice in unrighteousness, but rejoices with the truth; 7bears all things, believes all things, hopes all things, endures all things..
People have showed a tremendous amount of love for Vanya – love is patient – the orphanage workers have been praying for 2 years that Vanya would find a family. Love is kind – Jim and Maranna Piepon have been so kind in showing us around and letting us stay in there place. Love rejoices with the truth – James 1:27. Lover bears all things – Kristin your strength, courage, character and love through this is awe inspiring. Love believes all things – Adeye Salem you had the belief that God could make a difference and listened to the call. I am touched by the love our Father has shown and all the love you all have shared that has made this all possible. God, you are amazing to have arranged so much, to the smallest of details, becuase your love for Vanya, me, Kristin and us all. I know that Your love is like that that for us all. We just don’t see the whole picture all the time. But Your love is pure and perfect. You are almighty God and you are gracious! What a beautiful picture of love! Such a blessing to see this little guy with the family God planned for him! Rom. 8:28 alive and gorgeous! What amazing moments you have shared, and this is only the beginning. What a happy boy Vanya is…and his parents seem pretty happy, too! What an incredible journey. What a perfect family. I am so happy for you guys. I cannot wait to meet him. I want to turn the AshCreek Pool Party into a 6 fishies celebration. GOD IS SO GOOD!!!! Love you guys sooooo much. What a BEAUTIFUL picture of the three of you. I am so overjoyed and awed by this story. I get teary eyed seeing pictures of y’all together. What a precious boy. Wow, Mat. I cannot describe what is in my heart right now, dude. Such absolute celebration of GOD! Our God is so mighty and loving at the same time. He has picked the perfect boy for the perfect family. We cannot wait to meet your new son. He’s beautiful in every way. Congratulations! Your family has brought our family such incredible joy this weekend! We are so excited for what God has done, what He is doing, and what He will continue to do!!! Peace and joy to you all. He is amazing. He looks so happy. I am so honored to be following your journey. I am so thankful to serve a Lord that can bring such happiness to this wonderful child and to your family. Take care!! 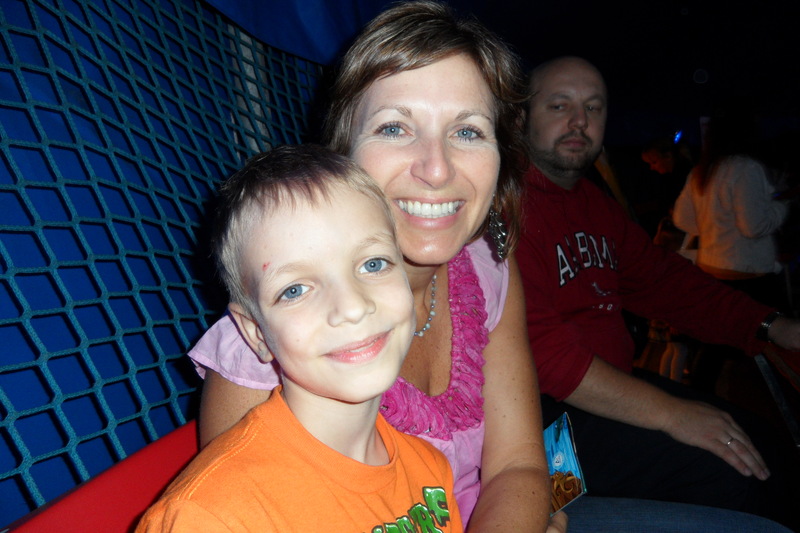 That first photo… mother and son… those eyes… God knew. There are no words… I can’t read this blog without tearing up… love it! So wonderful. How neat he got to sit with his Mommy and Daddy on the field trip. Oh….so awesome.Yes, you are seeing God’s love in a big way. Totally amazing. Such happiness. Amazing to see this. Absolutely THRILLED for you!! The eyes of them both…have such peace and joy. Just curious…has he stopped smiling since meeting you?? He must be pinching himself! On my computer the top pic is next to the sidebar photo of Vanya. Same head tilt. But on the sidebar the eyes are questioning. The eyes above are joy and happiness. Thrilled for all of you. Can’t wait to see you as one big family full of love and God’s peace. Oh my goodness gracious, I’m just praising the Lord! Oh, God is so good!!! You don’t know me but I follow Adeye’s blog and was so happy when she announced that Vanya had a family! I am very happy for all of you and such beautiful family pictures! The first picture is amazing, he looks like you and “fits in” so perfectly! What a beautiful, beautiful post and one that speaks to me in my own situation. Your faces in these pictures are SO FULL of joy! IT IS SO BEAUTIFUL! And am so thrilled for you all! People need to know how God works things out, so I am so grateful for you sharing the details. Will continue in prayer for you and yours. Congratulations! I can not wait to meet Vanya! We will be blessed to have him at Pearson’s Corner Elementary! You were on my list of people to contact in the next week, but then we got the sudden call that we had to be on a plane in 4 days, so off we went. I will be in touch in August to chat about our new son with you! Thanks for posting! Beautiful! He is simply beautiful! And I believe he looks a bit like Kristin with those big beautiful eyes. 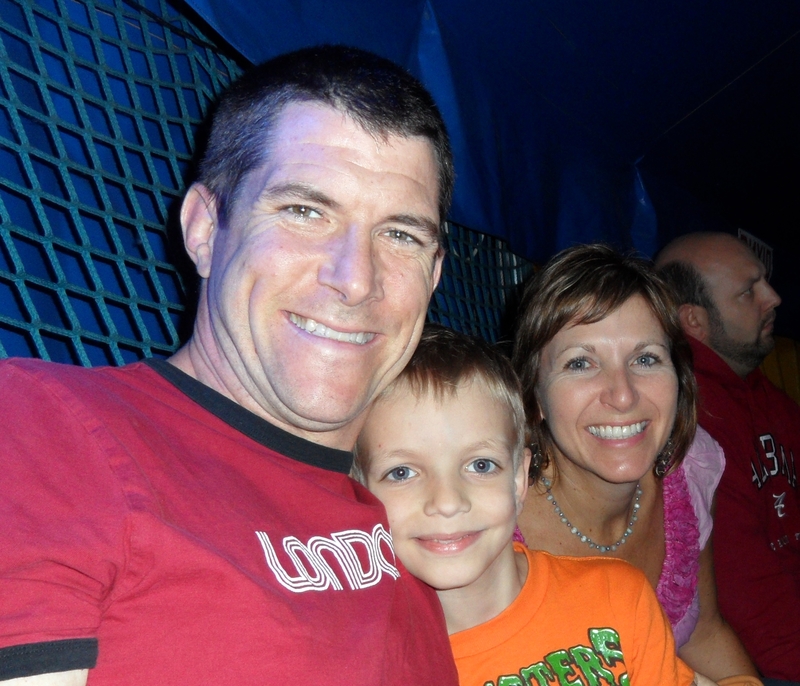 The circus – – such a treat for the new family. I pray with you every day and night and am so happy that you are all together. I Corinthians 13:4-7 – a favorite passage as it has been since my wedding day – Love is patient, love is kind – love is the newly extended and beautiful Fisher family! I love love love these pictures!!! I literally cry every.time. I read your blog. Good happy joyful thankful tears!! Praying for everything to continue excellently! !